The owners of this NJ business called to have their terrazzo floor restored. 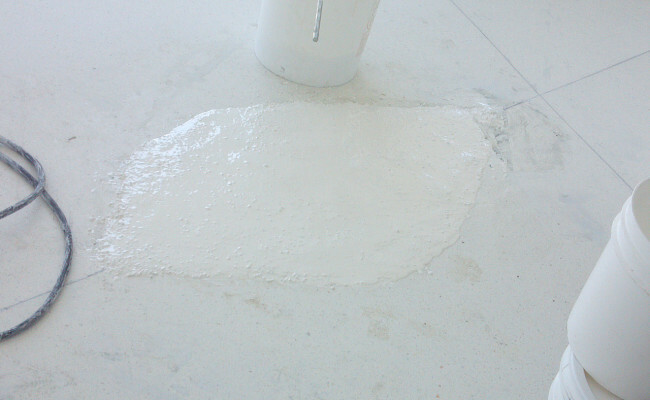 There was a hole in the floor where repair work had been done, and the floor looked dull and dirty. We were more than happy to help out. At Stoneshine, we know and love terrazzo. It's a classic, retro conversation piece unlike any other flooring. 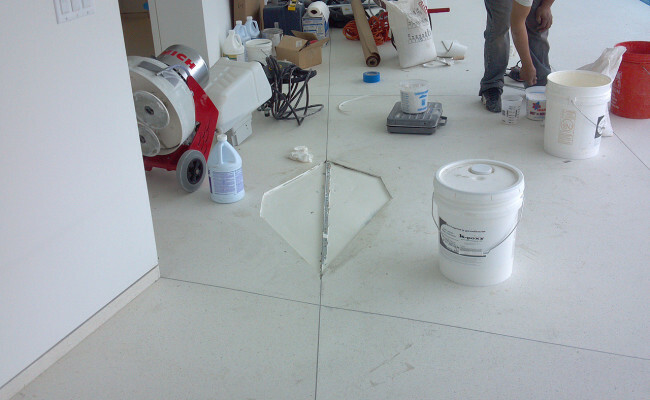 To restore the floor to its like-new condition, our technicians patched and repaired the hole in the terrazzo. Then to even out the finish and blend the repair site with the existing floor, we started with aggressive grits, then made our way up to finer grit pads to complete the restoration and polish the floor to a beautiful shine. 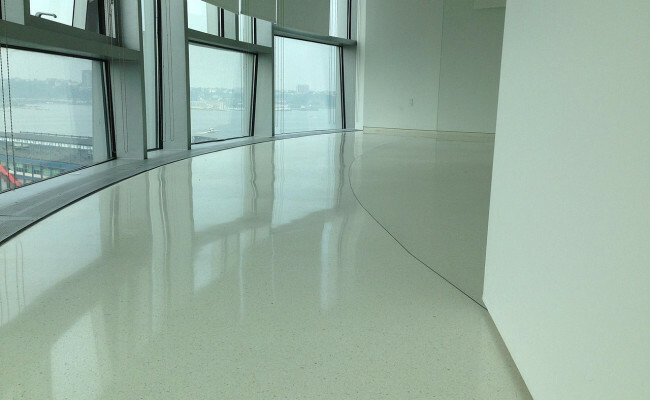 To learn more about our terrazzo services, visit out Terrazzo Services page.